Malaysia’s antitrust watchdog has issued its first bid-rigging infringement decision, fining eight companies a total of €419,635 for colluding in response to tender requests by the country’s only public arts university. 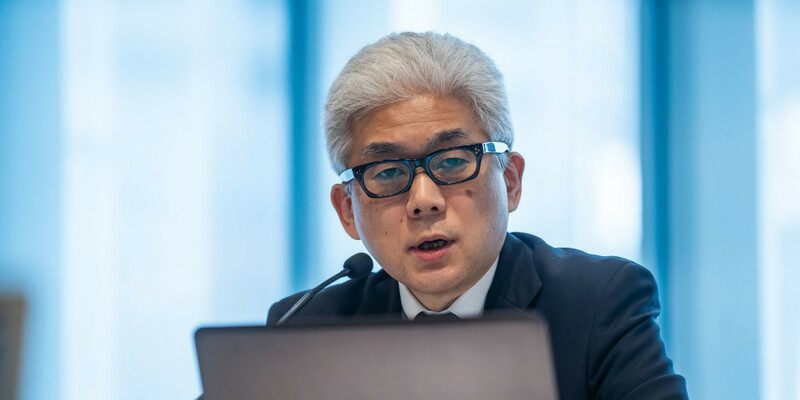 The digital economy is a priority for Japan’s Fair Trade Commission, a senior official said last week, as the agency considers how existing laws can address issues raised by online markets. Lim Chong Kin heads Drew & Napier's Competition and Regulatory (Contentious & Non-Contentious); and, Telecoms, Media and Technology practices. 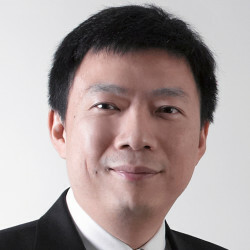 Widely acknowledged by peers, clients and rivals as a leading lawyer in the fields of Antitrust, Competition, Regulatory, Telecommunications, Media and Technology, Chong Kin also has experience in advising the sectoral competition regulators on liberalisation matters since 1999, including drafting, implementing and enforcing the competition law framework for the telecom, media and postal sectors. Mr. Taufik Ariyanto is the Head of Legal, Public Relations, and Cooperation Bureau at the Commission for the Supervision of Business Competition (KPPU), Republic of Indonesia. He held the respective position since late 2017 but has joined the KPPU since 2003. As Head in Legal, PR and Cooperation Bureau, he responsible to maintain and enhance legal matters, develop the relations between KPPU and stakeholders, with both domestic and foreign counterparts. Prior to this position, he was Head of Merger Directorate for more than 2 years. He actively contributes to numerous Competition workshop for company and government institution. He held his master degree on finance from postgraduate program the Faculty of Economics, University of Indonesia. from Georgetown University Law Center in Washington. She is admitted to New York and the Philippines. Dr. Swe Swe Aung is a Deputy Director General from Legislative Vetting and Advising Department of the Union Attorney General’s Office. She joined the Union Attorney General’s Office in 1987 and has been dealing with legislative drafting and vetting for over 15 years. 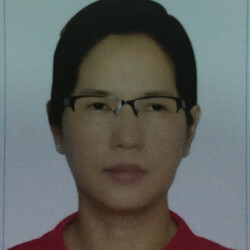 Her department is responsible for giving legal advice on drafts of the various laws, rules, by laws, regulations, orders and directives to the government departments and organizations when they requested, translating Laws from Myanmar version to English version, vice versa, and giving legal advice on matters related to constitutional affairs. She is a commissioner of Myanmar Competition Commission which was formed recently. She obtained Master of Laws from Kyushuu University, Japan and PhD from Yangon University, Myanmar. 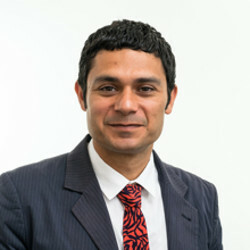 Charles has deep expertise advising clients on: competition law matters including merger clearances, joint ventures, misuse of market power matters and cartel matters; the Australian Consumer Law including misleading or deceptive conduct, unconscionable conduct, the consumer guarantees and product liability issues; and access to infrastructure under Part IIIA of the Competition and Consumer Act including declaration applications and access undertakings. Over the course of his career, Charles has worked with global and local clients such as eBay, PayPal, Audi, Fitness First, Virgin Australia and Rio Tinto. He specialises in advising clients from the retail, digital economy and innovation, aviation and energy and resources industries. Jessica Delbaum is a partner in the Antitrust practice of Shearman & Sterling’s New York office. Jessica’s practice focuses on defending multi-national companies’ mergers and acquisitions before the Federal Trade Commission and the Department of Justice as well as coordinating the multi-jurisdictional antitrust defense of transactions. 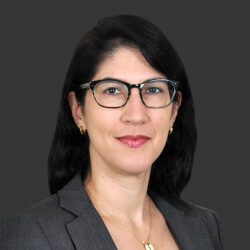 She also counsels clients on an extensive array of antitrust issues such as competitor collaborations, cartel leniency applications, and Hart-Scott-Rodino Act compliance, including integration planning. Jessica has defended substantive merger investigations involving a wide variety of industries, including health care, agriculture, technology, chemicals and finance. Prior to joining Shearman & Sterling, she was an Attorney General’s Honors Program Attorney in the Antitrust Division of the Department of Justice. 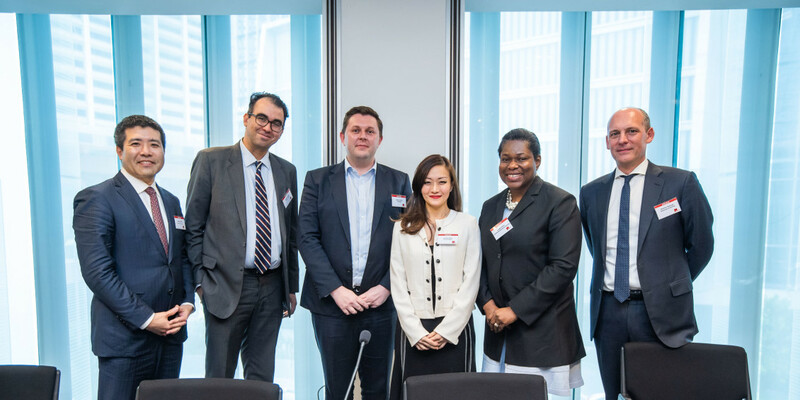 Ninette Dodoo is co-head of Freshfields China competition practice. 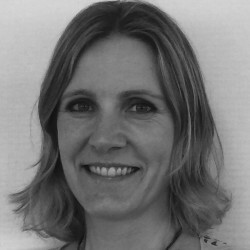 She spent over 10 years in Brussels advising on EU and multijurisdictional matters before relocating to Beijing in 2009. 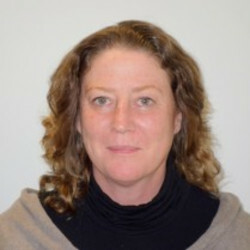 Tanya was appointed as Deputy General Counsel, Mergers and Authorisation Law Unit at the Australian Competition and Consumer Commission (ACCC) in 2010. Prior to joining the ACCC, she worked for one of the leading global competition law firms. Tanya has over 18 years’ experience advising clients in various jurisdictions on competition law matters. Tanya is a member of the Law Institute of Victoria, the American Bar Association, and the New York State Bar Association. She is admitted to practice in Australia, New York, and the District of Columbia, and is on the Roll of Solicitors of England and Wales. 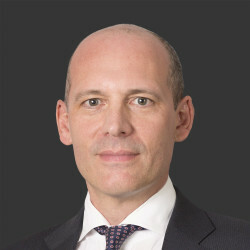 Sébastien Evrard is a partner in the Hong Kong office of Gibson, Dunn & Crutcher. Mr. Evrard handles complex antitrust matters in Asia, including merger control, non-merger investigations, and litigation. His practice also focuses on the antitrust aspects of IP rights. Mr. Evrard’s experience spans a wide range of industries including aviation/shipping, energy/mining, media/entertainment, software/hardware, telecommunications, pharmaceuticals, automotive, and consumer goods. 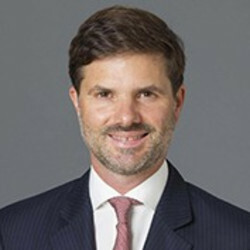 He has represented clients before multiple regulators in Asia and Europe, and has litigated cases in multiple jurisdictions. He is recognized as an expert in his field by publications such as Chambers & Partners, Who’s Who Legal and IFLR1000. 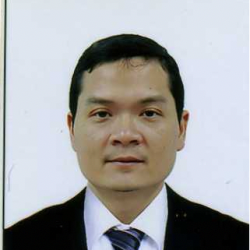 Since 2006, David has worked with DFDL and is currently Regional Competition Counsel and Senior Consultant based in Phnom Penh. 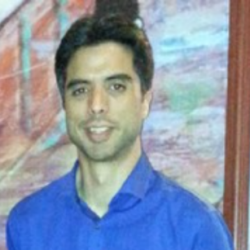 David previously worked in two leading Canadian competition law firms. David focuses on competition law and also assists with commercial law matters including some of the largest transactions in the Cambodian telecommunications sector. David frequently writes and speaks on competition law and policy including training and advising public officials and companies across the region. David received his B.A. (economics) from the University of Toronto and his J.D. from the University of Toronto Law School. 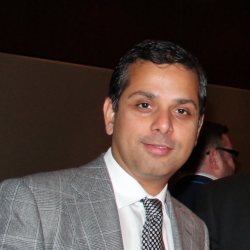 Since 1997, he has been a member of the Law Society of Upper Canada. 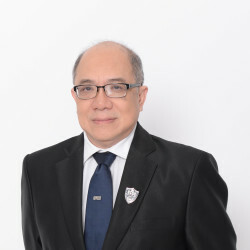 Cheow Han is from the Singapore Legal Service and has more than 20 years of extensive legal experience from stints in the private sector, Insolvency & Public Trustee’s Office, Legal Services Department of Ministry of Defence, Criminal Justice Division and Civil Division of the Attorney General's Chambers prior to his appointment at the Competition and Consumer Commission of Singapore in 2014. 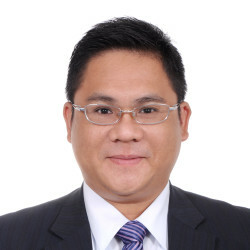 Cheow Han holds a Bachelor of Laws degree from National University of Singapore and a Postgraduate Diploma in EU Competition Law from King’s College London. He was admitted as an Advocate and Solicitor of the Supreme Court of Singapore in 1994. Harris heads the FDI Action & Support Centre (FAST) under the Ministry of Finance and Economy, Brunei Darussalam. 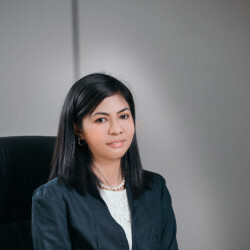 From previously working with the Brunei Economic Development Board (BEDB) and Brunei Investment Agency (BIA), Harris has particular experience within the Financial and Real Estate sectors. Currently, sits on the Board of local SME bank, Bank Usahawan Berhad and on a number of Committees, including the Special Committee for Corporatization and PPP. Mr. Iskandar Ismail has been appointed as the Chief Executive Officer for MyCC on 15th October 2018 after serving as the Director of Investigation and Enforcement Division for more than 5 years. 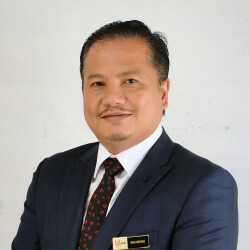 He was called to the Bar as an advocate and solicitor of High Court of Malaya in 1998 and later served as a prosecuting officer for the Central Bank of Malaysia, where he was part of the pioneering prosecuting team in the Legal Department until 2005. Prior to joining MyCC, he was an Assistant Trial Attorney with the United Nations for the International Criminal Tribunal for Rwanda in Tanzania for 8 years. He is currently listed in the Justice Rapid Response expert roster, a professional service provider to entities that have the jurisdiction or mandate to investigate fact-find or carry out inquiries wherever mass atrocities may have occurred. Youngjin Jung is a partner at Kim & Chang’s antitrust and competition law practice. 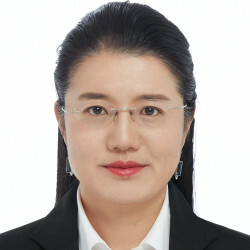 Dr. Jung has significant experience in all areas of antitrust enforcement in merger control, international cartel and abuse of market dominance (including abuse cases of major global technology companies) in major industries such as the technology and IT sector among others. He also leads the firm’s international trade practice (including trade remedies, WTO/FTA and sanctions). Mr. Jindrich Kloub was appointed to the position of Executive Director (Operations) of the Competition Commission (Commission) in October 2017. Prior to joining the Commission, Mr. Kloub was an official at Directorate-General for Competition (DG Competition) of the European Commission from 2006 until 2017, dealing primarily with cartel enforcement and related policies. 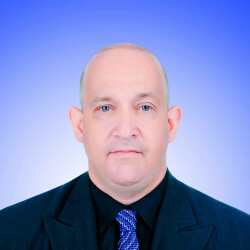 Mr. Kloub has vast experience with investigations across a variety of industries and was involved in some of the most prominent cases in the global financial sector in recent years. Prior to joining DG Competition, Mr. Kloub was in private practice, dealing with litigation and corporate work. 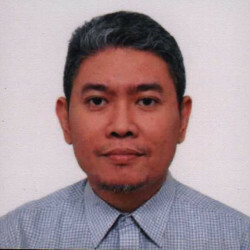 Saswata has worked for Unilever Legal group since 2002 working in several portfolios worldwide. From beginning 2017 he is based in Singapore and responsible as General Counsel for Malaysia, Singapore, Myanmar, Cambodia and Laos, General Counsel Unilever International business and also heading M&A for South East Asia and North Asia. 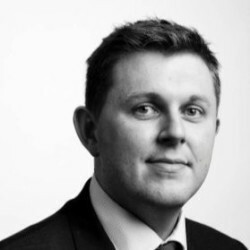 Previously he was based at London as Global Legal Operations Director and was part of Unilever’s Legal Management Team. In his previous role he was responsible for external legal provider strategy and implementation of law firm panels. 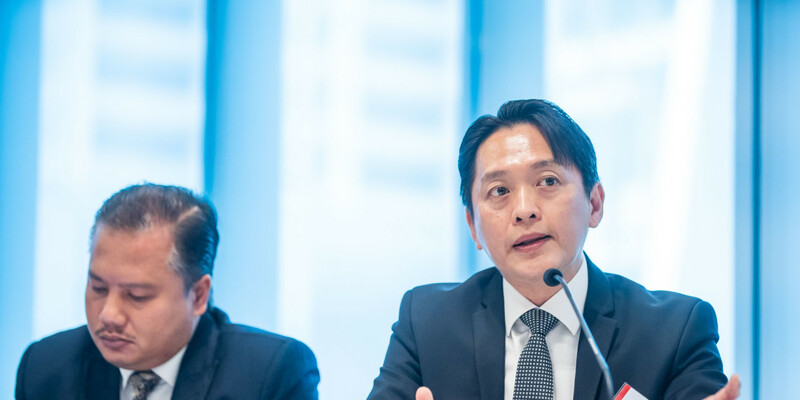 Saswata was also overseeing Unilever’s Legal transformation agenda and ensuring the talent pool has the right learning tools by creating & maintaining a Learning Academy for Legal function. Kirstie Nicholson is the most senior dedicated Competition Counsel at BHP. Based in Singapore, Kirstie advises clients located across the entire BHP group globally on the full range of competition law matters, including merger control and investigations as well as day to day counselling. Before joining BHP, Kirstie spent over a decade in private practice as a competition law specialist with international law firms in London, Brussels, Shanghai and Singapore, providing her with broad-ranging experience of competition law policy and enforcement. She was involved in a number of the leading cases on the application of European competition law to the maritime industry and in 2008 was among the first European competition lawyers to relocate to China to assist clients with aspects of the developing competition laws in Asia. 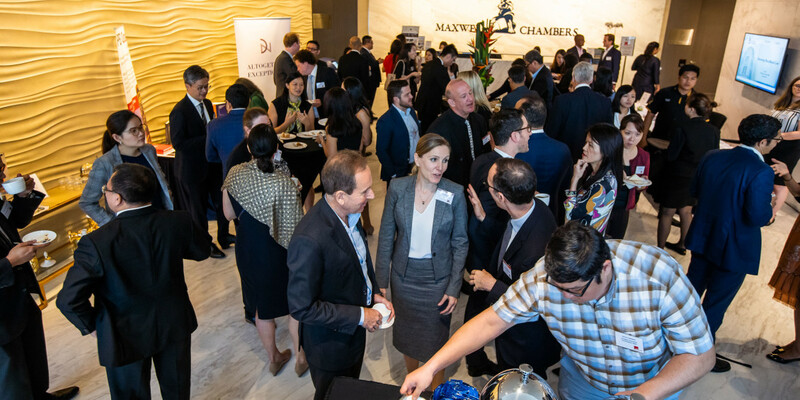 She was also a founding partner of Landmark Asia in Singapore, a boutique public affairs consultancy assisting clients with regulation and policy throughout the APAC region. 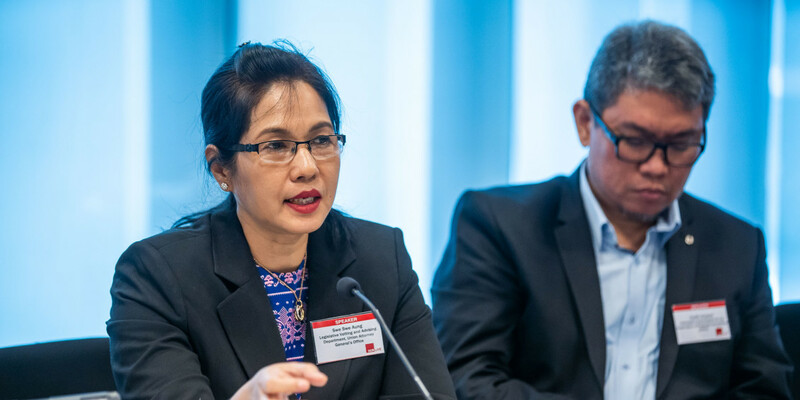 Ambassador Krisda Piampongsant is currently serving as Commissioner and Vice-Chairman of the Office of Trade Competition Commission of Thailand. 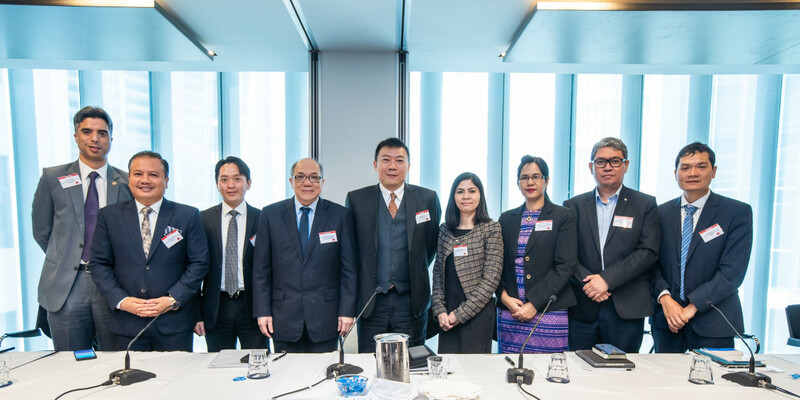 He was Deputy Permanent Secretary of the Ministry of Commerce and Ambassador, Permanent Representative of the Thailand to the World Trade Organization, and Advisor to the Board of Trade and the Thai Chamber of Commerce of Thailand. Marcus is a counsel in Linklaters Global Competition Practice, based in Hong Kong. 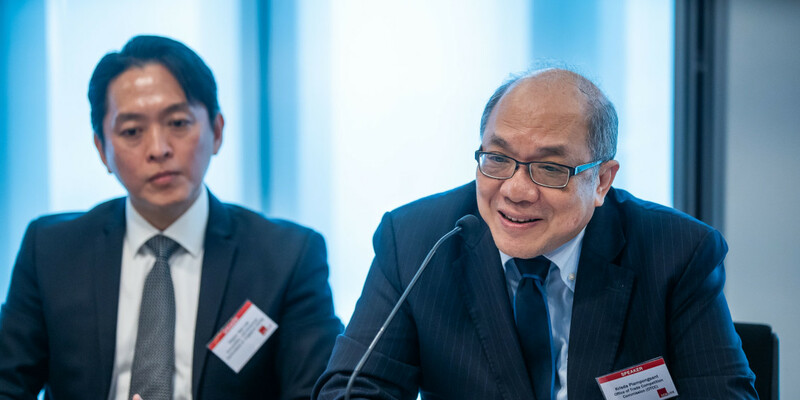 He has a range of experience based on his work in both Europe and Asia, as well being a former in-house lawyer at the Hong Kong Competition Commission. Marcus has taken a lead in merger control aspects of Asian and global transactions, including advice on transaction structure, handling MOFCOM filings and the coordination of other multi-jurisdictional filings. Prior to moving to Asia, Marcus was based in Brussels and worked on a range of global cartel and antitrust matters – including investigations with complex remedy/commitment processes in the EU and China, leniency applications, and multi-national litigation. He has experience of working with clients in several industries, including the financial services, healthcare, IT, telecommunications, food & beverage, and retail sectors. Matthew advises a broad range of clients on strategic merger clearance issues, represents clients before the European Commission and the CMA, oversees multi-jurisdictional merger clearance processes in countries throughout the world and has handled complex European Commission and CMA cases including Phase II investigations and remedy cases. He also advises on cartel investigations by the European Commission, appeals to the European Courts (where he appears as an advocate) and UK cartel investigations and market studies/investigations by the CMA and sector regulators such as the FCA. He is experienced in private enforcement of antitrust rights in the UK courts. 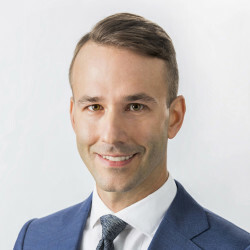 Marc Waha is a partner in Norton Rose Fulbright’s Asia Antitrust and Competition Team, based in the Hong Kong and Tokyo offices. He also spends a considerable amount of time in Europe, representing Asian clients before competition authorities. 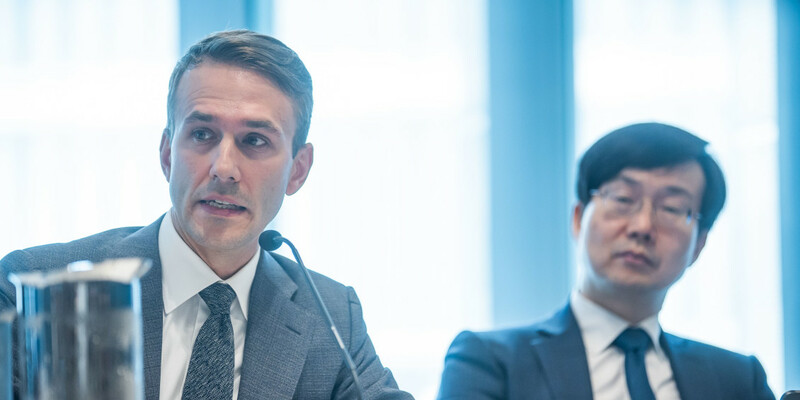 Marc advises international companies on emerging antitrust regimes in East Asia, and Asian companies on global competition compliance issues, multi-jurisdictional merger filings and international cartel investigations including in Asia. He has represented clients active in a wide variety of industrial sectors. His merger experience includes multijurisdictional filings (including in conditional approvals in China) for multi-billion dollar transactions. His cartel work experience spans the air transport, automotive, food, elevator, beverage, IT, plasterboard, and chemicals industries. Philip Williams leads the Legal and Competition Team at Frontier Economics (Asia-Pacific). 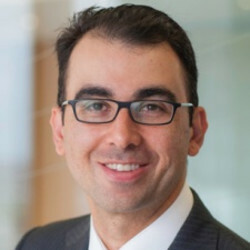 He provides economic advice to clients in the areas of antitrust, valuing damages, intellectual property and contractual disputes. Prior to joining Frontier, he taught full-time at the University of Melbourne from 1978 to February 2002, when he resigned as Professor of Law and Economics in the Melbourne Business School at the University. In addition to his role at Frontier, he is a member of the Competition and Consumer Committee of the Law Council of Australia, a member of the Board of Hume Anglican Grammar School and a member of the Council of Court Services Victoria. 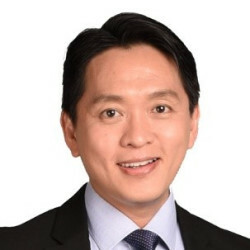 STEPHEN WU is the partner leading the competition law practice group in Lee and Li and has been recognized as being among the world’s leading competition lawyers by Who's Who Legal and identified as a Market-Leading Lawyer by Asialaw Leading Lawyers. 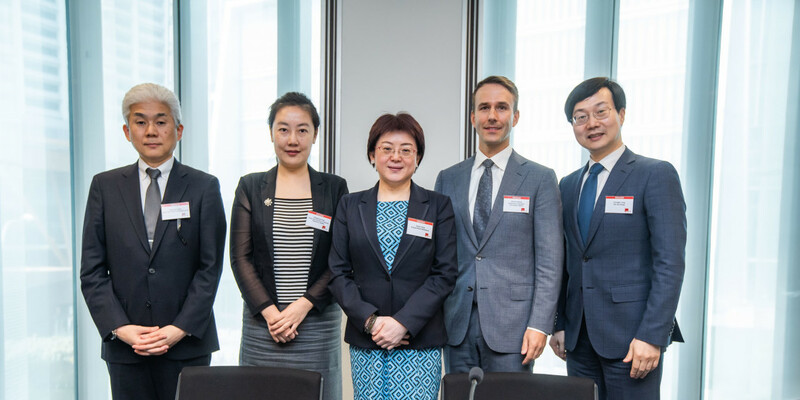 Stephen is the founding chairman of the Competition Law Committee of the Taipei Bar Association and a member of Fair Trade and Consumer Relation Committee of Chinese National Federation of Industries. He is also recommended as a Non-Governmental Advisor to the International Competition Network (ICN). He has successfully handled numerous antitrust filings, cartel investigation and unfair competition cases on behalf of domestic and international clients. He keeps abreast of developments in global competition laws and regularly contributes articles to publications. 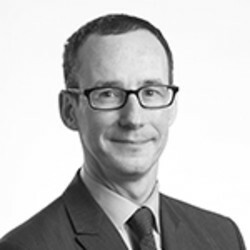 Stephen also has extensive experience in handling domestic and cross-border M&A transactions. Elizabeth Xiao-Ru Wang is an Executive Vice President with Compass Lexecon and specializes in antitrust issues in regulatory and litigation settings. 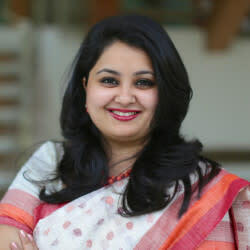 She has Provide economic analyses on issues of merger review, commercial disputes and assessment of damages, especially in cross-border matters. Dr. Wang has submitted reports to government antitrust agencies in the United States and in China, and has testified in Chinese courts and an US congressional hearing. 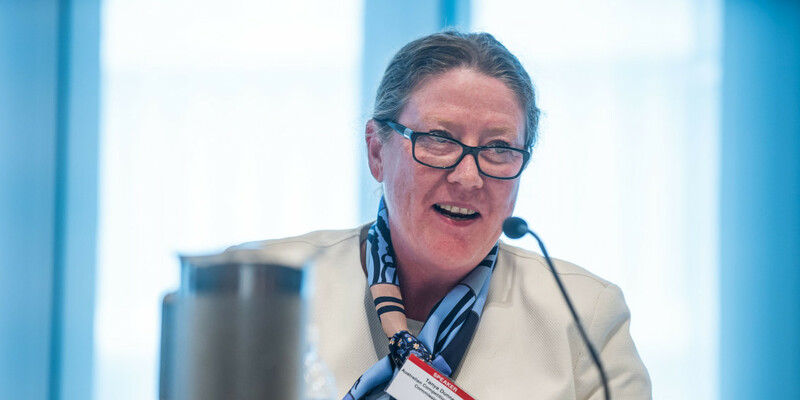 She has published and spoken frequently on antitrust and IP issues, and has been named to the International Who’s Who Legal: Competition Economists list. Dr. Wang is a Co-Chair of the International Antitrust Committee at the ABA Section of International Law, and a Senior Research Fellow and Economist at Competition Law Centre with the University of International Business and Economics in China. 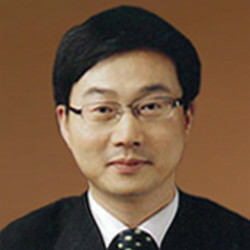 YANG Mingfang is from the Anti-Monopoly Bureau of State Administration for Market Regulation (SAMR) of China and is mainly engaged in area of anti-monopoly legislation, competition policy research and international cooperation. 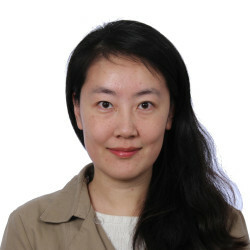 YANG Mingfang received her PhD in law from Jilin University. 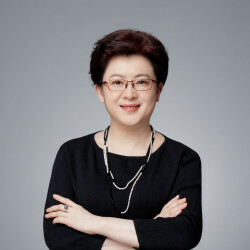 Hazel Yin is a partner and co-head of the China competition practice. 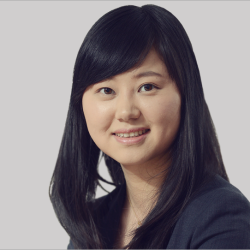 Based in Freshfields’ Beijing office, Hazel specialises in antitrust and competition law matters in China with a focus on merger control advice and investigations. Hazel has a wealth of expertise representing both Chinese and multinational clients in relation to some of the most complex merger control matters and investigations in China, including regularly gaining clearance from MOFCOM and advising clients on deal structuring to ensure compliance with the Chinese authorities and smooth completion of the transaction. 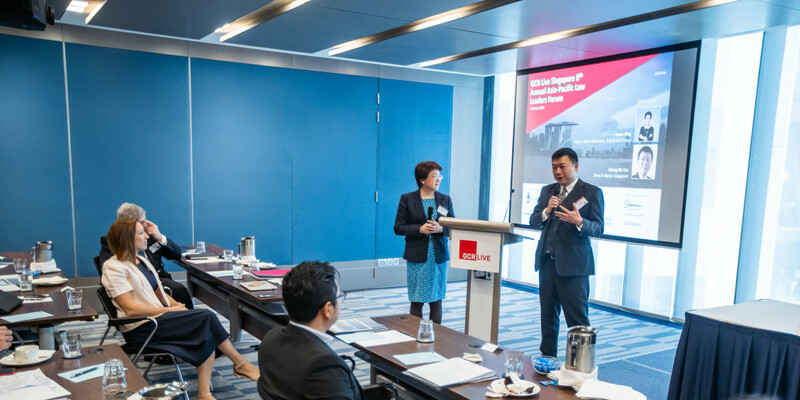 Hazel is one of the few lawyers who have handled national security review cases in different industries and acquired clearances for clients directly from MOFCOM. 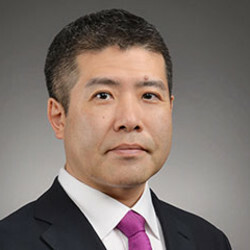 Daiske Yoshida is a litigation partner in the Tokyo office of Morrison & Foerster. He has extensive experience in international investigations and litigation in a wide range of industries, and specializes in advising clients on matters involving antitrust, anti-corruption and regulatory compliance issues. In the antitrust field, he has represented clients in numerous global cartel cases including DRAM, Air Cargo, Auto Parts and Capacitors. Mr. Yoshida also advises clients in complex cross-border transactions involving antitrust and intellectual property rights. 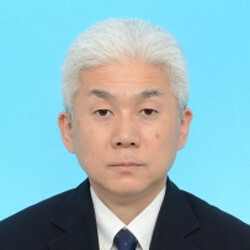 Mr. Yoshida is qualified as an attorney in New York, and as a registered foreign lawyer in Japan. 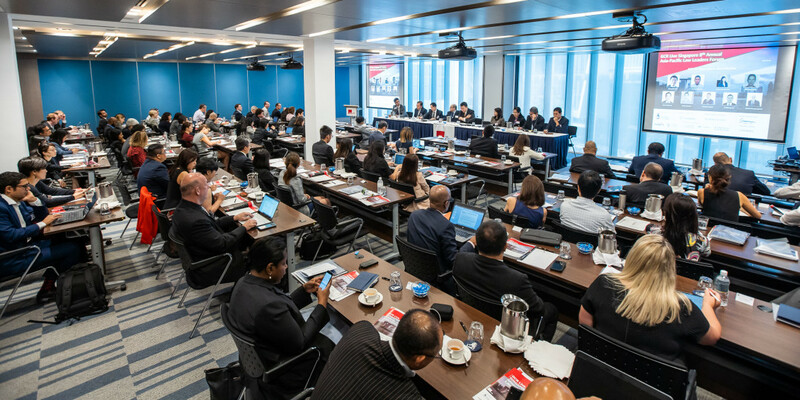 An update on enforcement policies from regulators across the ASEAN region. Mandatory merger notification systems: what constitutes gun-jumping? How far can transaction parties progress in combining their operations before they will be deemed to have jumped the gun? What practical issues have practitioners encountered in negotiating commitments and remedies in merger notifications? To what extent are regulators prepared to accept behavioural commitments? What are the factors considered? What are the difficulties in monitoring behavioural commitments? What difficulties do merger parties face in complying with structural remedies such as divestment of a business? What are the practical difficulties in handling multi-jurisdiction leniency filings, for example, timing of filing, different requirements and timelines, extent of waivers provided to competition authorities to exchange information or conduct joint investigations? Follow-on private litigation: to what extent are documents provided to authorities in leniency applications discoverable in private litigation? How does this and admitting to infringing competition law impact on a decision to seek leniency? How do competition authorities incentivise whistle-blowing in recognising that potential applicants may be reluctant to come forward at risk of exposure to follow-on action? In countries where criminal penalties may be imposed on individuals who engage in cartel activities, where leniency programmes do not afford immunity to employees, the employee’s interests may diverge from that of the company. How should such cases be handled? Should leniency programmes provide immunity to employees of companies who seek leniency? From a regulator’s perspective: how far are competition authorities influenced by decisions and timelines of other competition authorities in investigating a cartel? To what degree do competition authorities collaborate in cross-border cartel investigations? 15.10: Dominance: Enforcing against harm to competition or pursuing a populist agenda? To what degree has competition law been used as a means to pursue a populist agenda, for example, using abuse of dominance provisions to penalise dominant enterprises for privacy issues or the collection of personal data where other laws are not able to address data concerns? What are the dangers of such approaches? Excessive pricing cases: do populist sentiments guide considerations in excessive pricing cases? How relevant is consumer opinion in considering whether prices are excessive or exploitative? Should consumer opinion be considered in deciding whether prices are excessive or exploitative? Social media networks, search engines, shopping platforms, payment systems, etc. acquire a large amount of consumer habits and spending data. Should competing firms be provided access to such data collected? Competition regulation is increasingly more complex and difficult with the growth of internet conglomerates offering a wide variety of products and services. This brings to the fore possible concerns from tying and bundling, leveraging, margin-squeezing and restriction of supply. How real are these concerns and how should these concerns be dealt with if so? Complex technology mergers: merger assessments are growing increasingly more complex with increased portfolio power and network effects in conglomerate/vertical technology mergers. Are traditional merger assessment tools and guidance adequate? How have competition authorities harnessed the use of AI to police the digital economy?